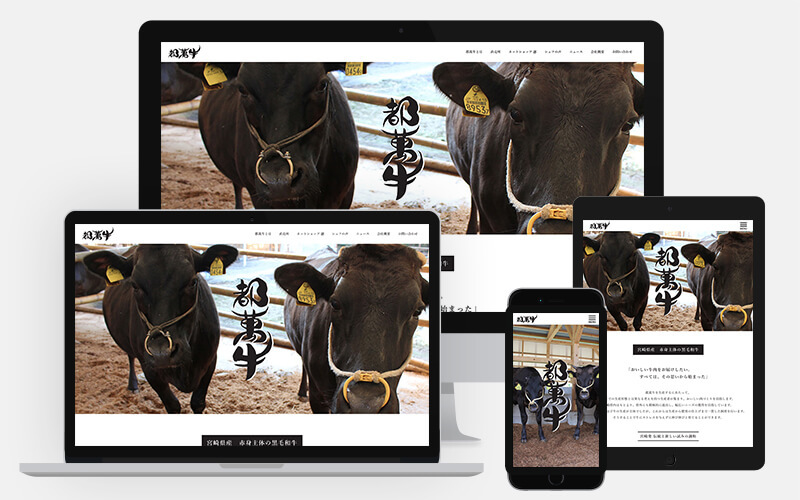 I created corporate site of Meat Cobo Takumi KK. 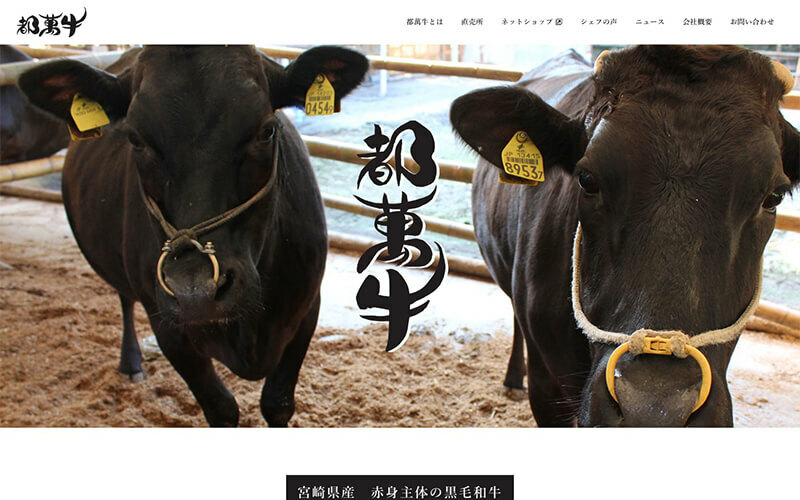 Meat Cobo Takumi manufacture and sell the black color Japanese beef “Toman-gyu” from Miyazaki. Characteristics of “Toman-gyu” is lean meat with a solid taste,it’s very tasty.